Education Above All (EAA) Foundation’s programme Al Fakhoora recently awarded scholarships for 32 resident students under the 'Dynamic Futures Qatar' scholarship programme for the academic year 2018–2019. 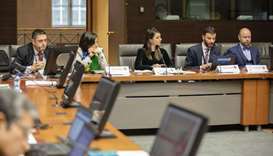 Education Above All (EAA) Foundation announced plans to build a global consensus on recognising the academic credentials of migrants and refugee children at the 2018 Global Education Meeting in Brussels, Belgium. 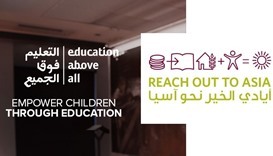 Education Above All (EAA) Foundation’s programme, Reach Out To Asia (Rota), has concluded its four-day Rota Youth Challenge training at Hamad Bin Khalifa University. 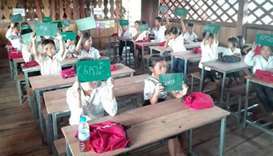 Education Above All (EAA) Foundation has incorporated Reach Out To Asia (Rota) as one of its core programmes.